Contact should be made with Deceased’s GP within or out of working hours. 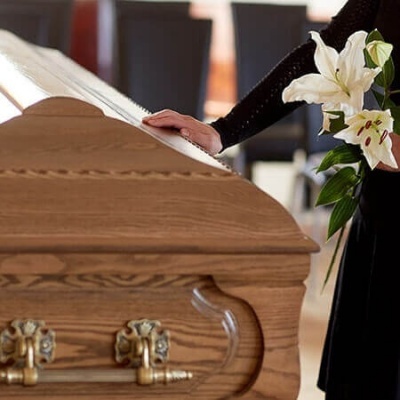 A Doctor will attend and confirm that Death has taken place and inform you where you can collect THE MEDICAL CERTIFICATE OF CAUSE OF DEATH ‘The Death Certificate’. 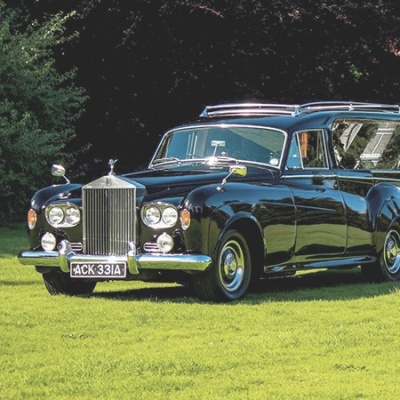 Once in the procession of the Death Certificate, an appointment should be made to register the Death with the local register. 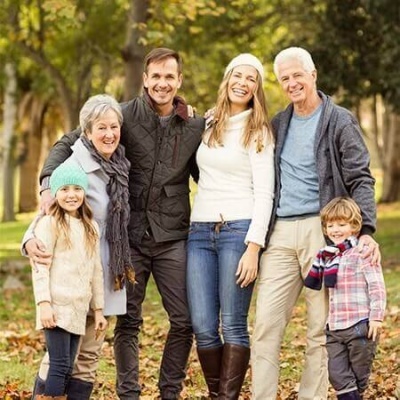 With the Doctors permission and if you as a Family are ready, please contact our office 24 hours a day and arrange for your loved one to be sensitively taken into our care. We are here to support and care for you and your loved one. 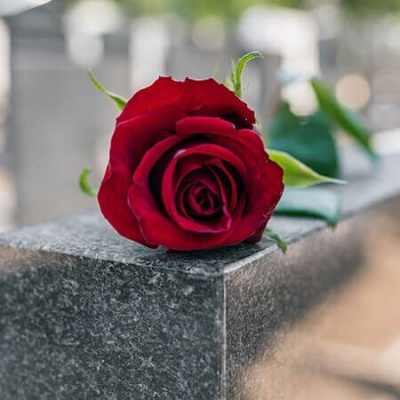 When someone passes away within a nursing/Residential home the staff with your permission will contact the GP and us as your Funeral Director. They will inform you as to where you can collect the Death certificate. Again once in the procession of the Death certificate, you’ll need to make an appointment with the register’s office to register the Death. 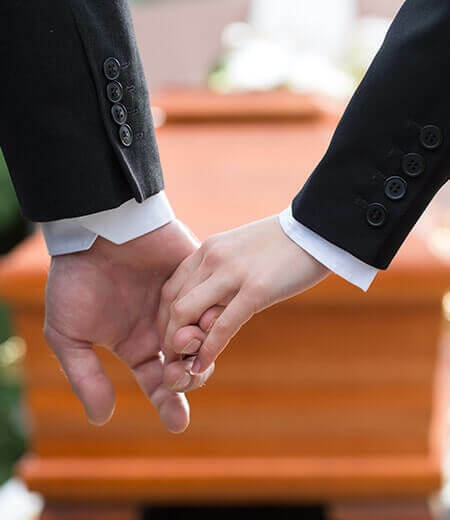 When someone passes away in the hospital you’ll need to arrange to collect the Death certificate from the bereavement office within the hospital and not at the Doctors surgery. Sometimes a Death has to be reported to the Coroner. This can be for a number of reasons for example if the Doctor doesn’t know the cause of death, the deceased hasn’t seen a Doctor within 14 days. A person passes away suddenly. When the Coroner is involved you will be informed of what is happening every step of the way from the Coroner or one of His/Her officers. They will inform you when you can register the death and in some instances, the coroner will register the death on your behalf. We are here to help and advise you every step of the way.